Adaptable, intelligent, creative, and strong. Everything that you are as a quilter. Now available in the powerful and innovative HQ Infinity. 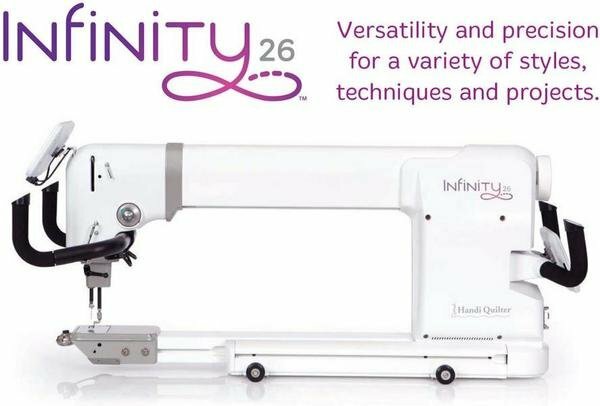 With stitching speeds of up to 3,100 precision stitches per minute and 26″ of throat space, the HQ Infinity is the best way to finish quilts.